Hong Kong has been a favorite with American Shoppers for decades. The shopping in Hong Kong is overwhelming. 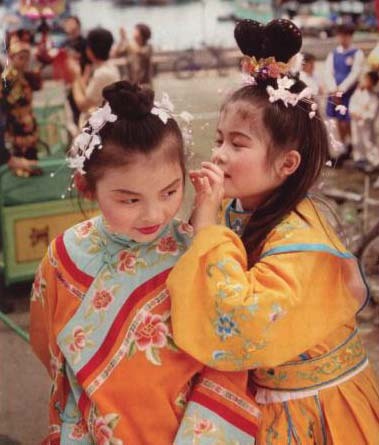 Clothing, jewelry and Chinese arts and crafts are the most popular items, and the city offers good restaurants, fine hotels and easy transportation. Add to that the fact that everything except alcohol and tobacco is tax-free, and you have an almost unbeatable shopping experience. Chinese products such as silk, embroidery, cloisonné, jade and other items can be purchased in department sotres, Stanley Market and on Hollywood Road. Gold jewelry, accessories and ornaments at tax-free prices can be found on Yee Wo Street adn Hennessy Road, as well as on the Kowloon side on Nathan Road. In Hong Kong's Central District shoppers will find Landmark, the Galleria, Prince's Building, Alexandra House and the International Finance Centre Mall. Two streets in Central known as "The Lanes," Li Yean Street East and Li Yuen Street West, are filled with stalls hawking everything from inexpensive clothing, watches and costume jewelry to luggage and shoes. Western Market in Sheung Wan is a renovated Edwardian building filled with handicraft and fabric shops on the corner of Connaught Road and Morrison Street. Cat Street bazzar is best known for antiques. Pacific Place is home to more than 130 outlets, including Marks & Spencer, Lane Crawford, Seibu and top designer labels. 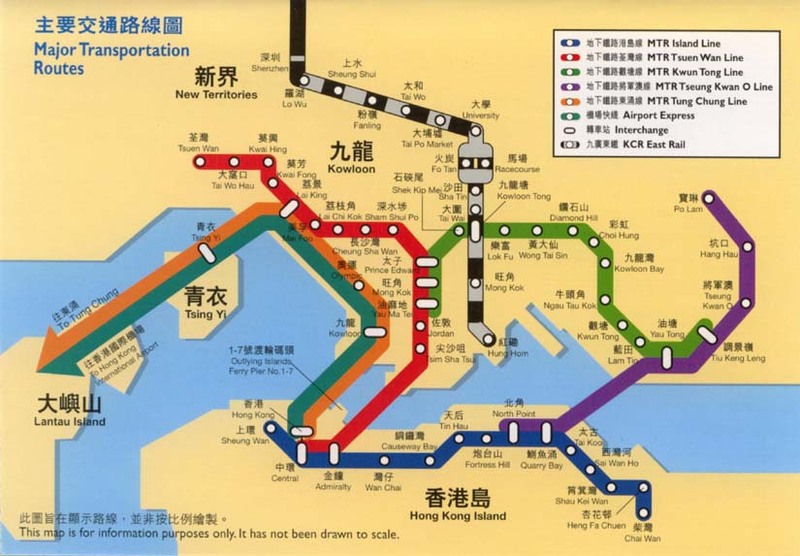 On the Kowloon side, the factory outlets along Granville Road and in Hung Hom are a must for bargain shopping and entertainment complex, which includes Ocean Terminal, a shopping mall with an open roof. A moving walkway glides northward to the China Hong Kong City, another shopping center in the China Ferry Terminal complex. Not far away is Canton Road and Nathan Road's Golden Mile, which are shopping havens for designer boutiques. Yau Ma Tei's streets offer an assortment of jewelry and clothing shops. But Yau Maaa Tei is more famous for its street market and the jade Market. 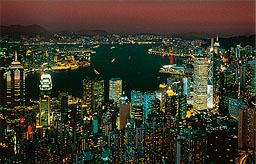 Shopping packages provide shopping travelers with some of the best and easiest ways to explore Hong Kong. 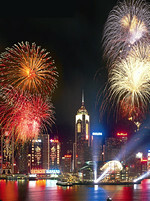 Here is an excellent Hong Kong Shopping Package starting at $848 per person based on double occupancy, includes roundtrip air transportation from Los Angeles, five nights at the Majestic Hotel, roundtrip airport transfers and a half-day sightseeing tour to Hong Kong Island, Aberdeen's Floating Community and Victoria Peak. Call (800) 990-3454 for reservation.